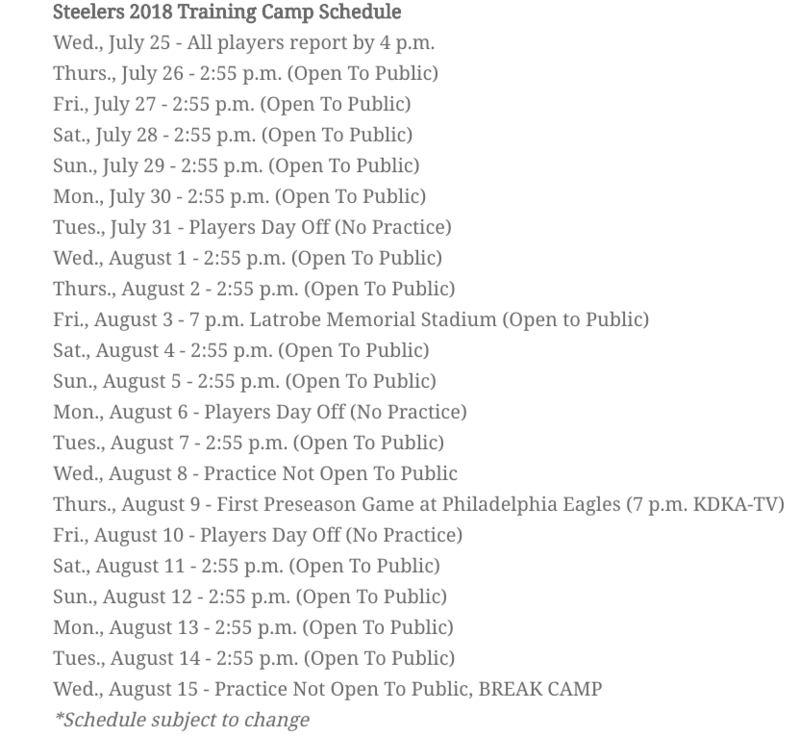 Looking for lodging while attending Steelers Training Camp? A 12-minute walk from the Winnie Palmer Nature Reserve, this modern hotel is 7.2 miles from the Idlewild & Soak Zone’s water park. Flat-screen TVs with premium cable channels, desks, iPod docks, pull-out sofas, free WiFi and kitchenettes are offered in all of the relaxed studios. Amenities include a bar and complimentary continental breakfast, plus an indoor pool and a fitness center. 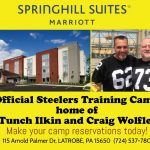 There’s also an area shuttle, as well as 2 meeting rooms, a business center, a picnic area with BBQs and laundry facilities with a fee. 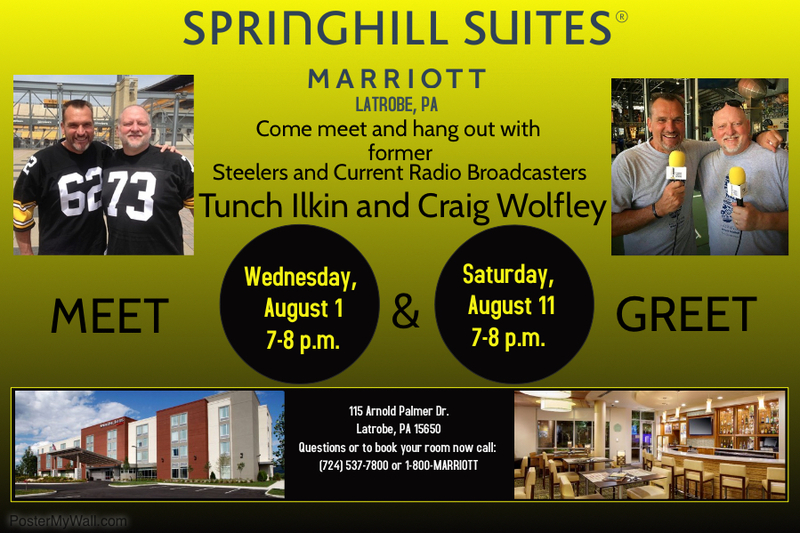 BOOK YOUR ROOMS TODAY Tell Michael Simons, Dominic Caringola or Kevin Zilli that Tunch & Wolf sent you.